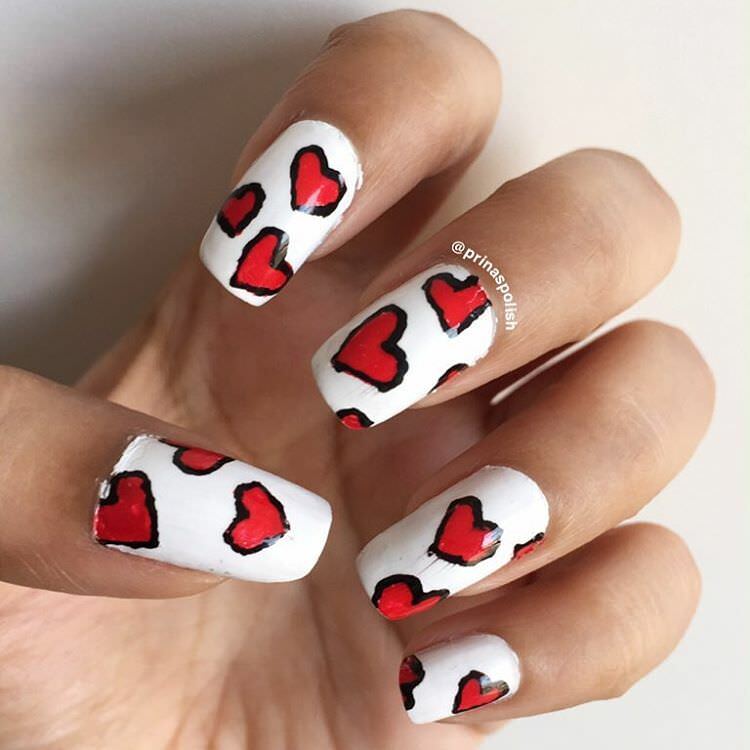 Something seemingly as diminutive as your finger nails can still be a powerful medium for expressing the deep sense of love that you harbour in your heart. 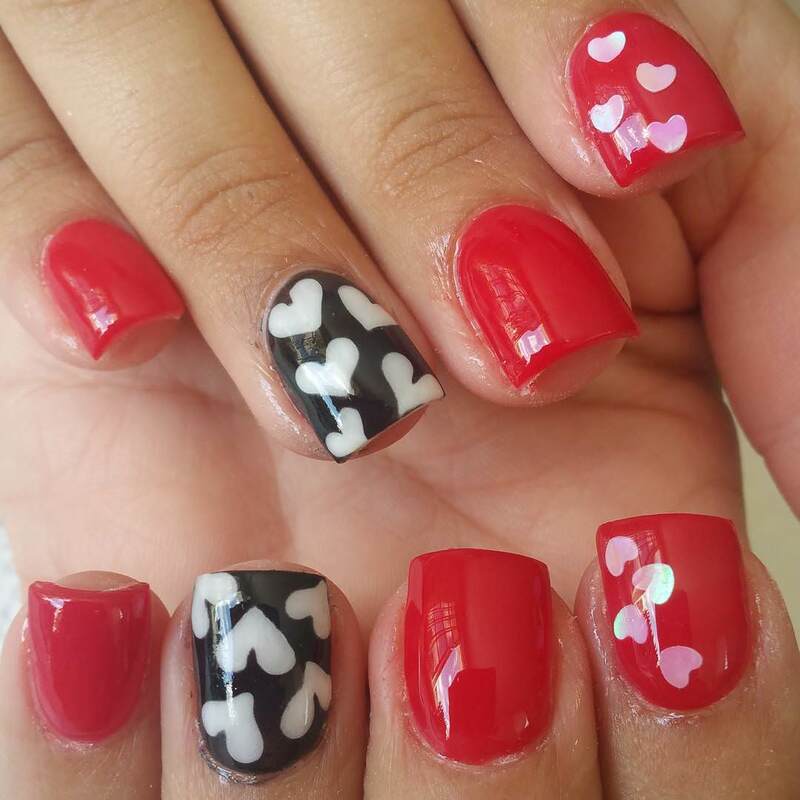 And it’s not just about the right shade to complement your personal or dress that is important but the choice of design that you would like to sport on your nails that deserves equal attention. 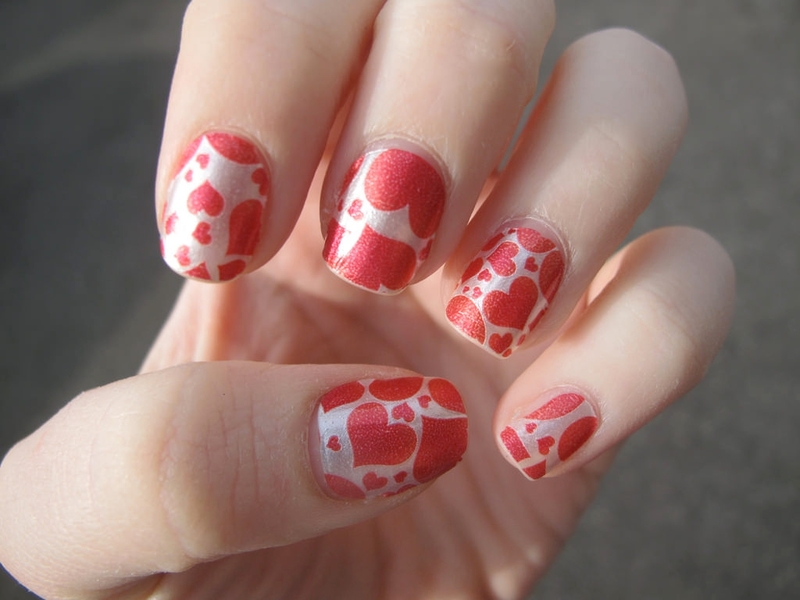 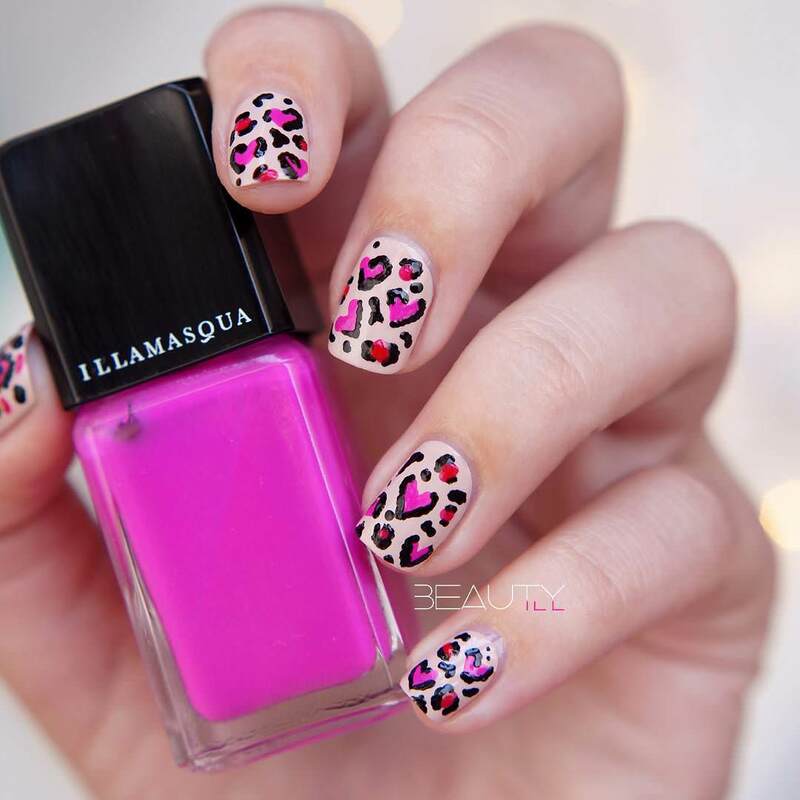 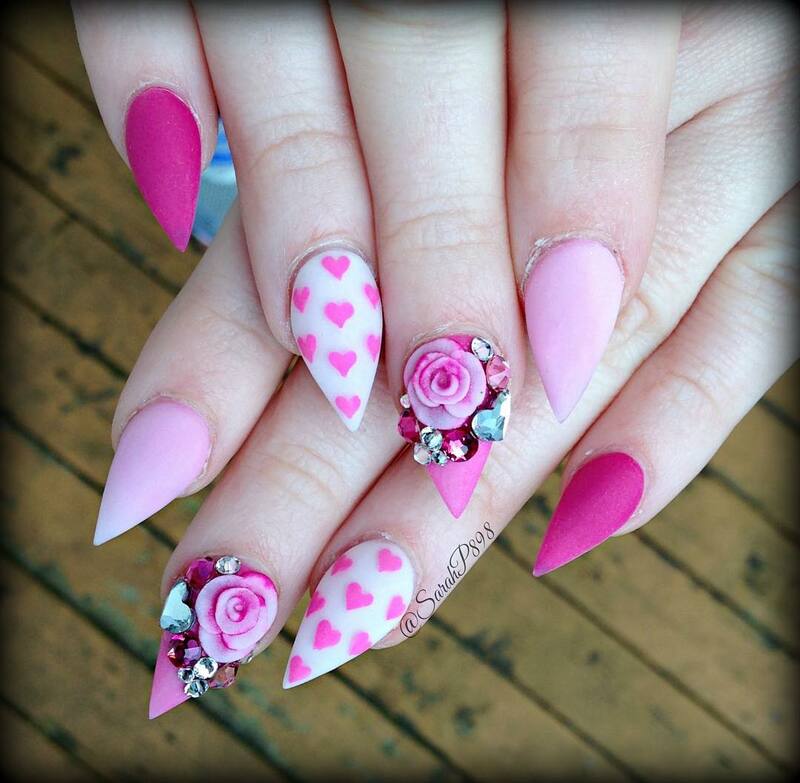 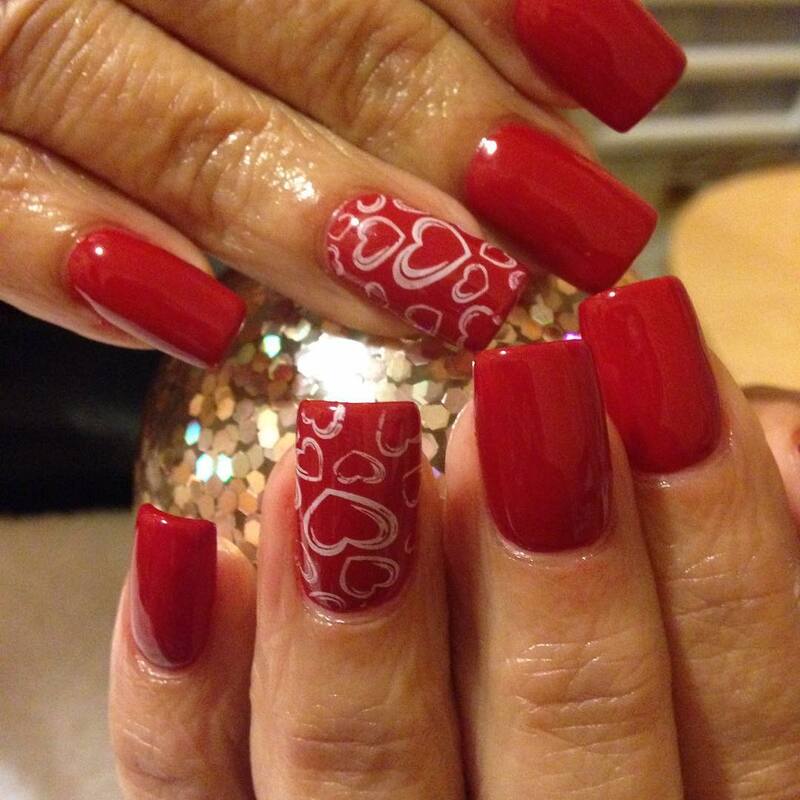 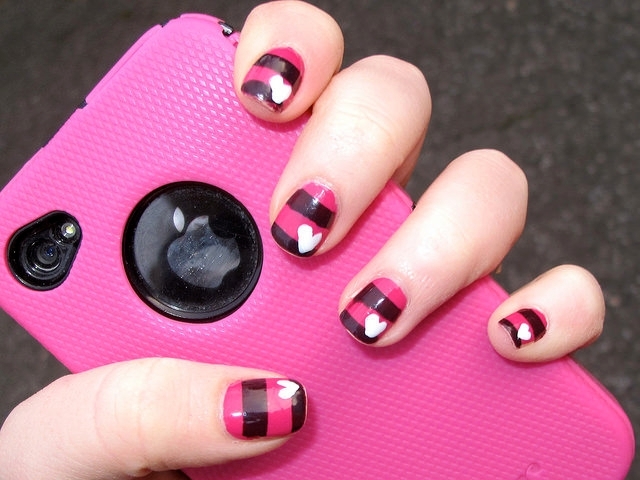 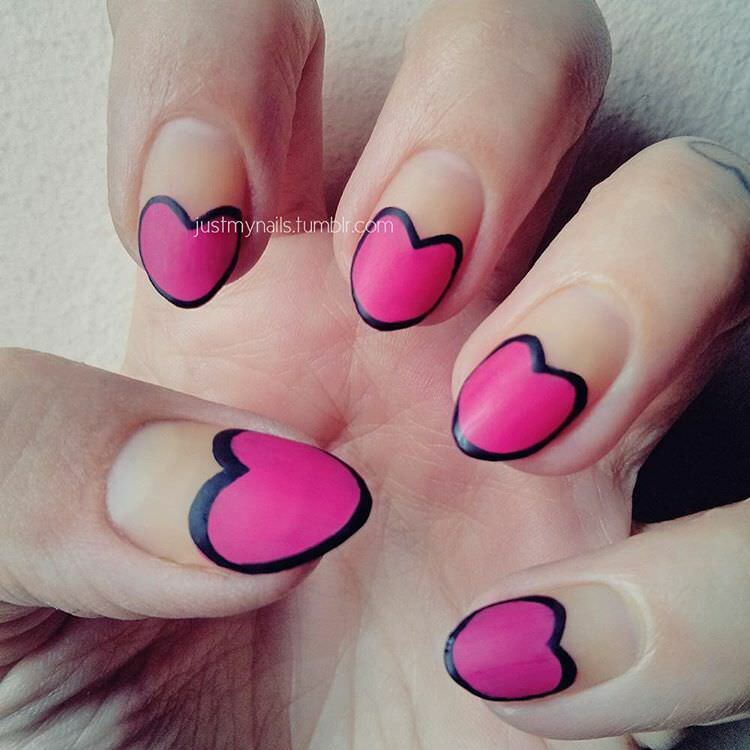 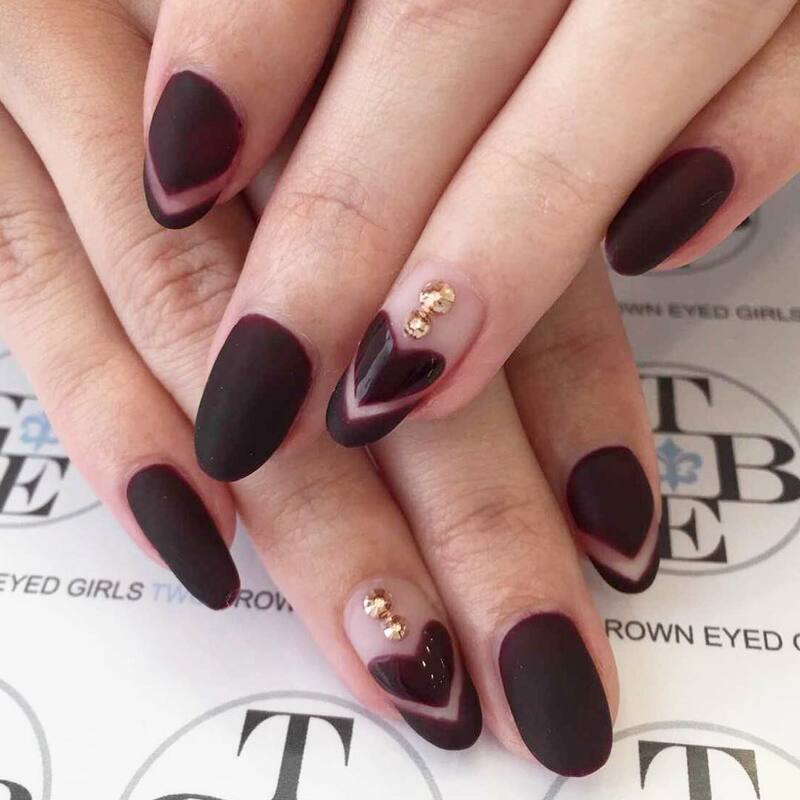 Then of course there is the heart shaped nail design that one can opt for. 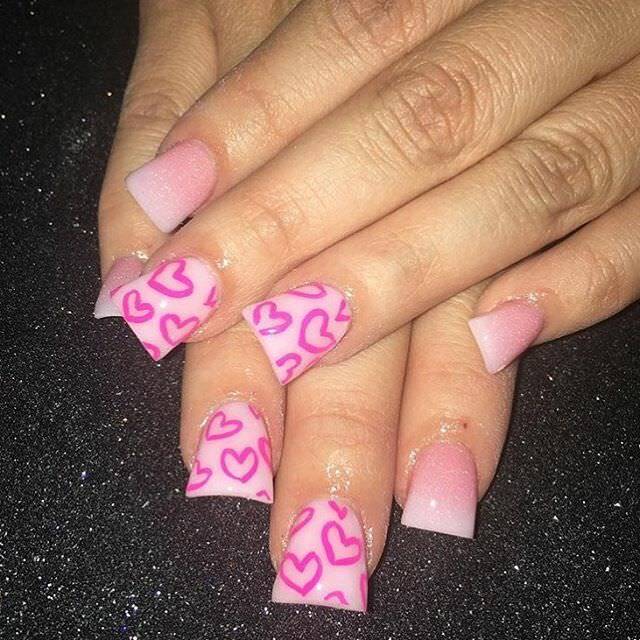 There in fact is several variation of this. 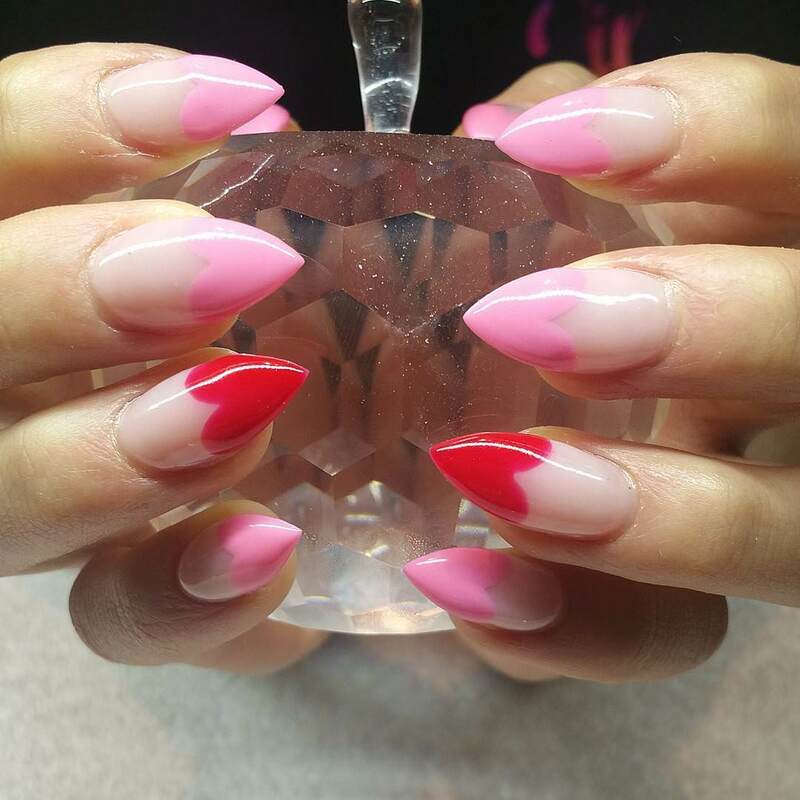 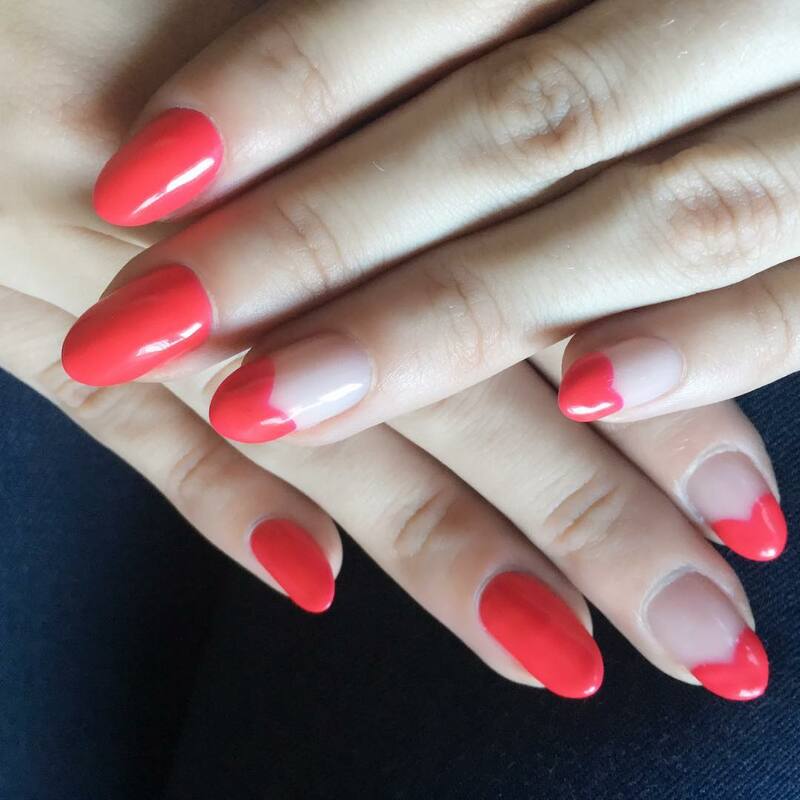 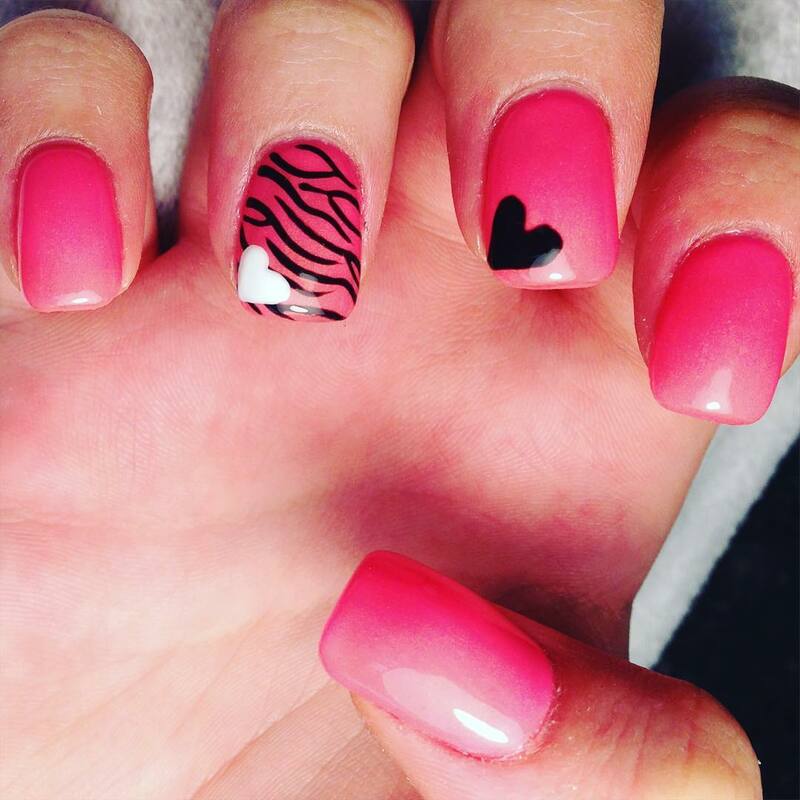 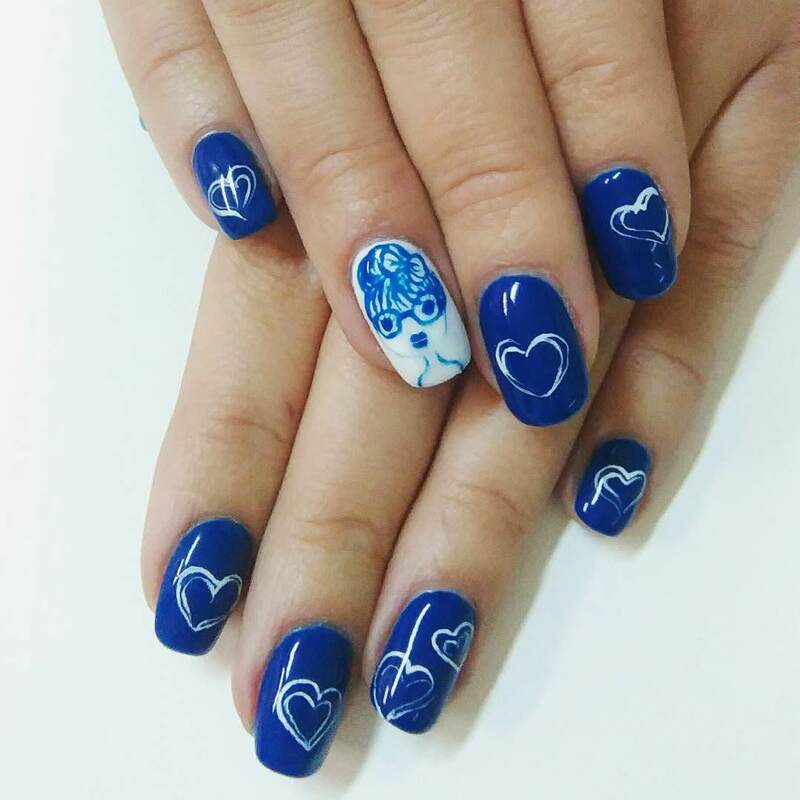 From a single heart shape featuring prominently at the centre of the nail and is highlighted with contrast coloring, one can also go for the layered nail art and choose best of these designs of your any occassion to represent yourself pretty. 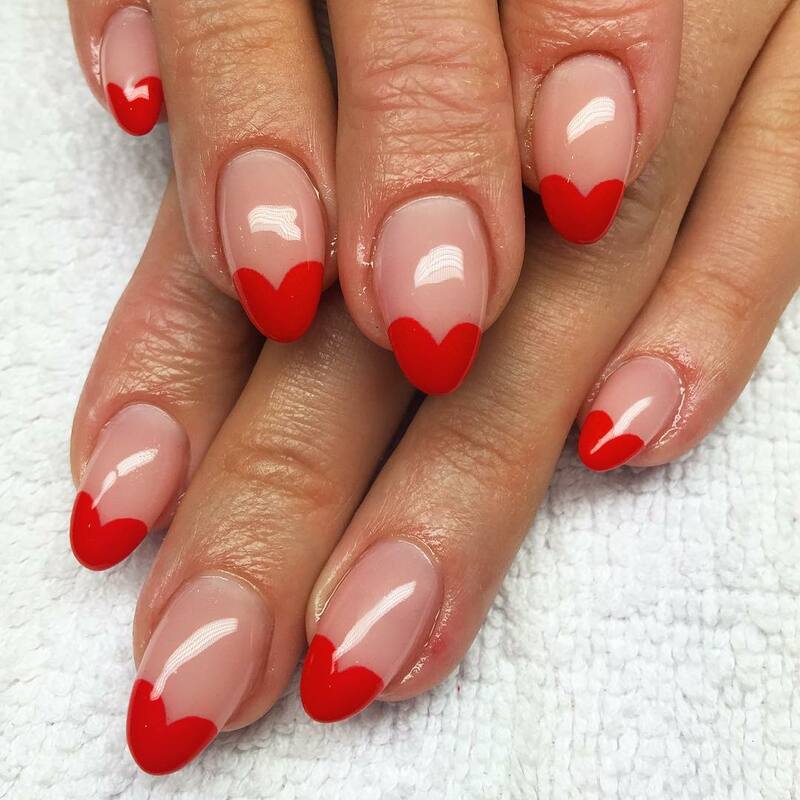 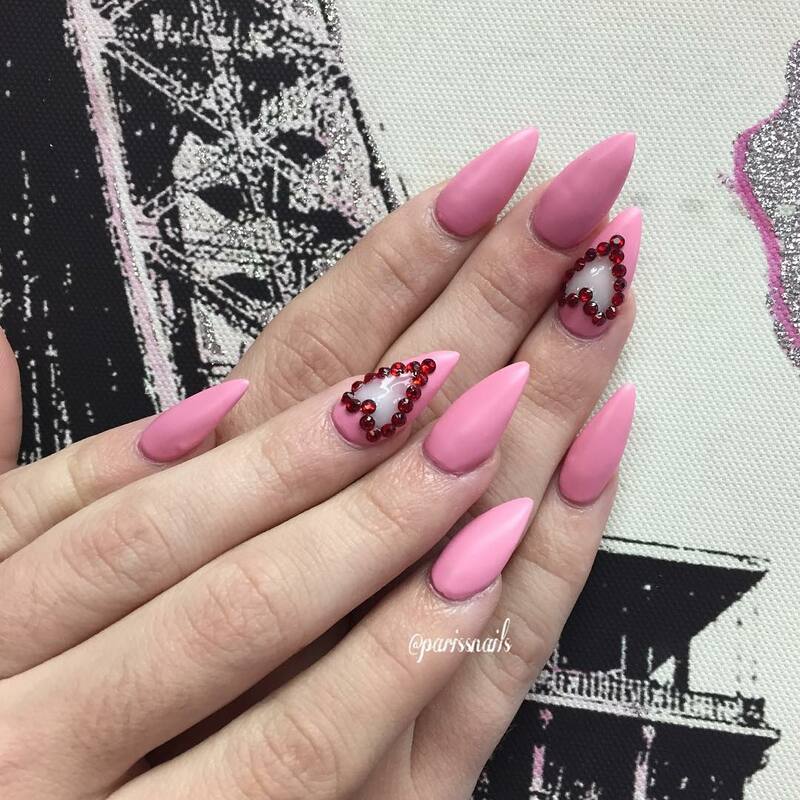 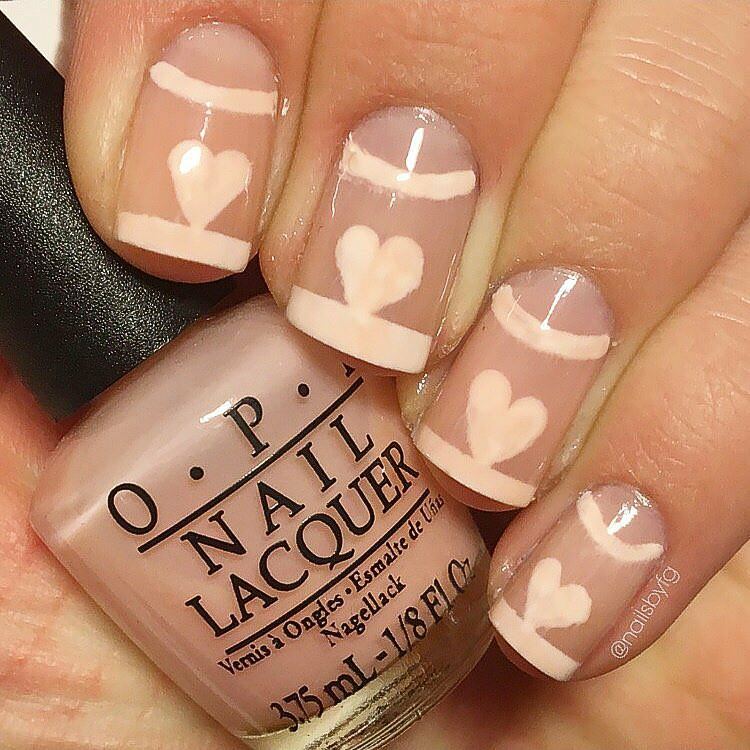 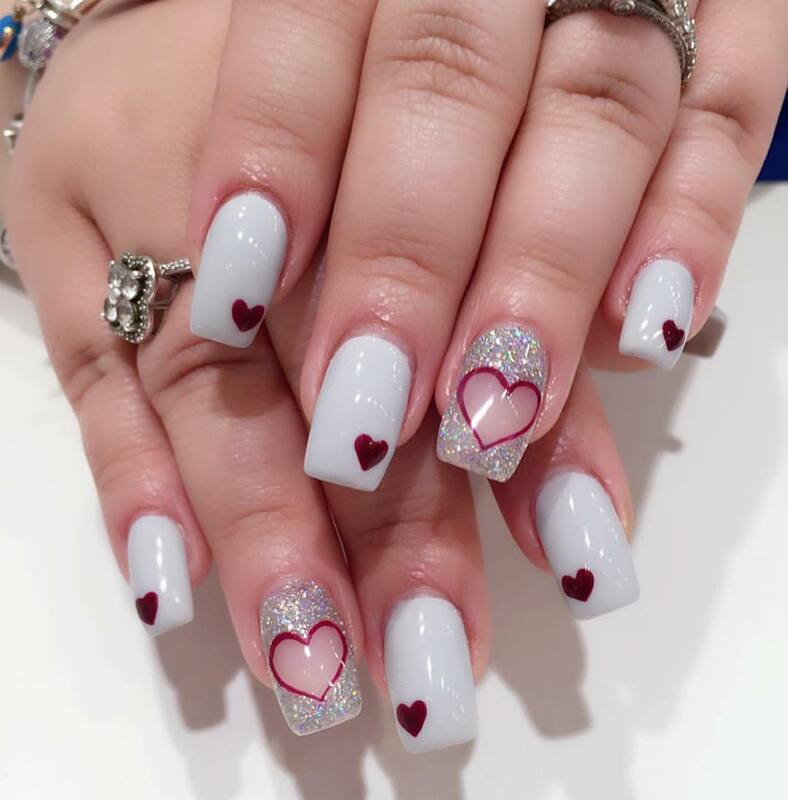 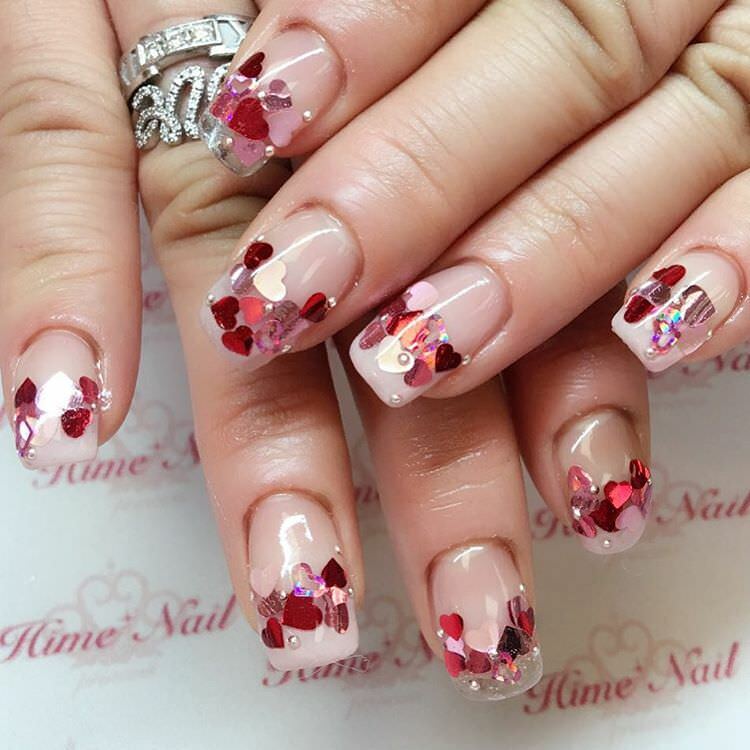 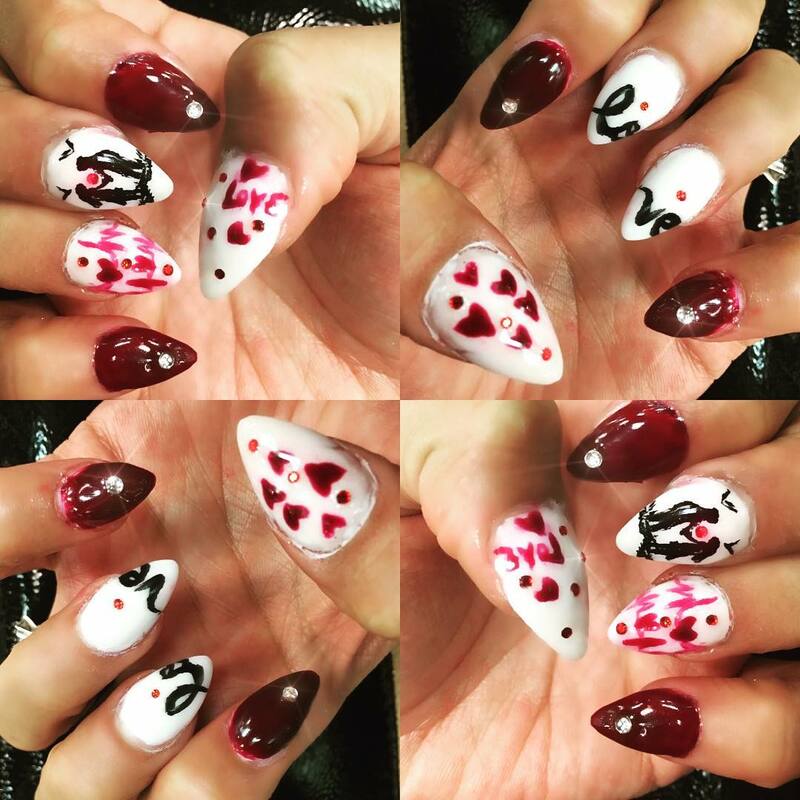 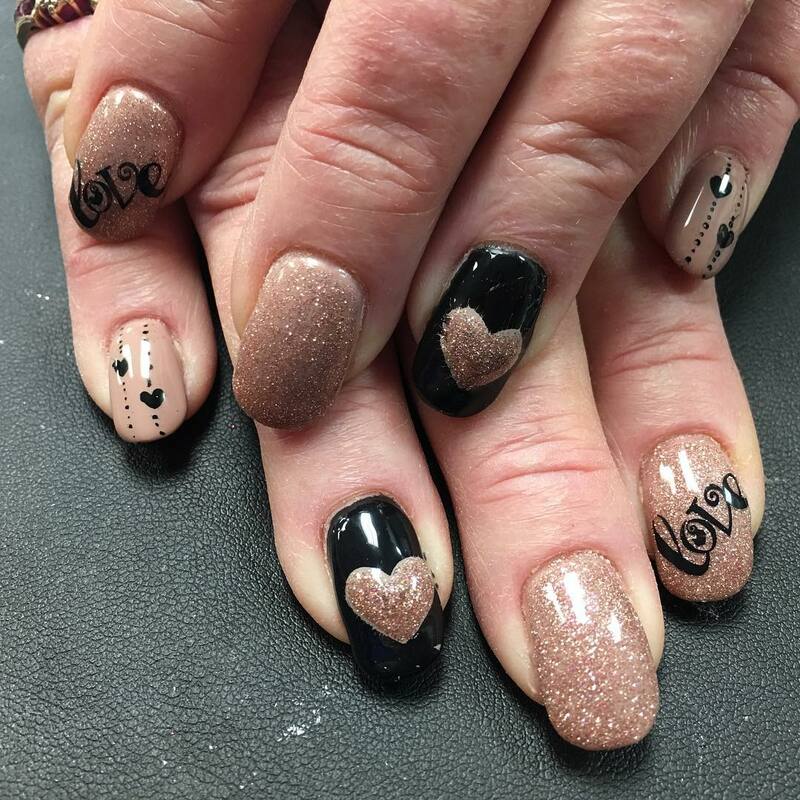 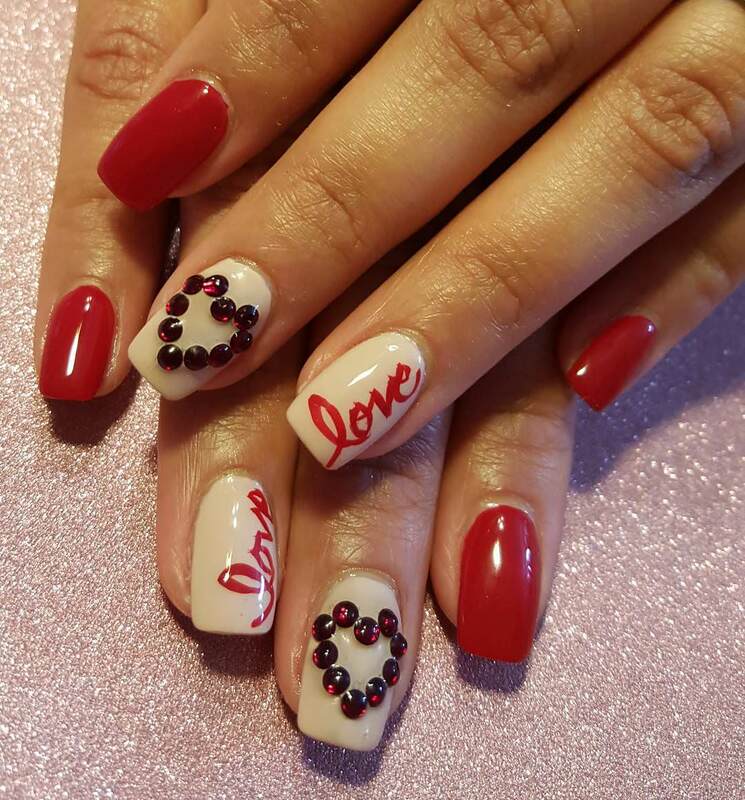 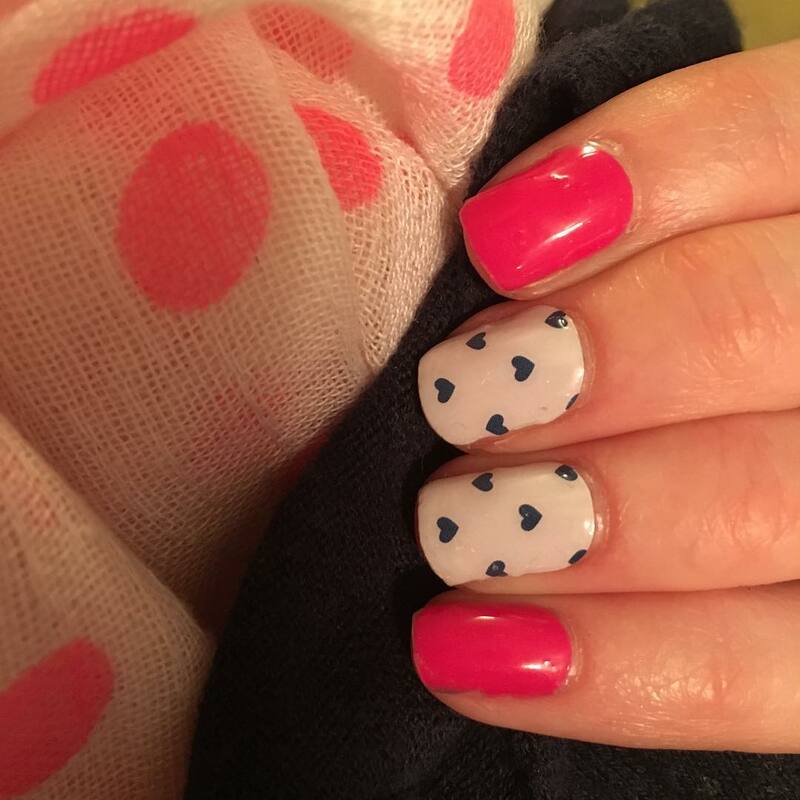 The lace nail art too makes for a more subtle touch to the romantic look and feel while the outer tipped heart is another simple yet classy look that is perfect for valentine day. 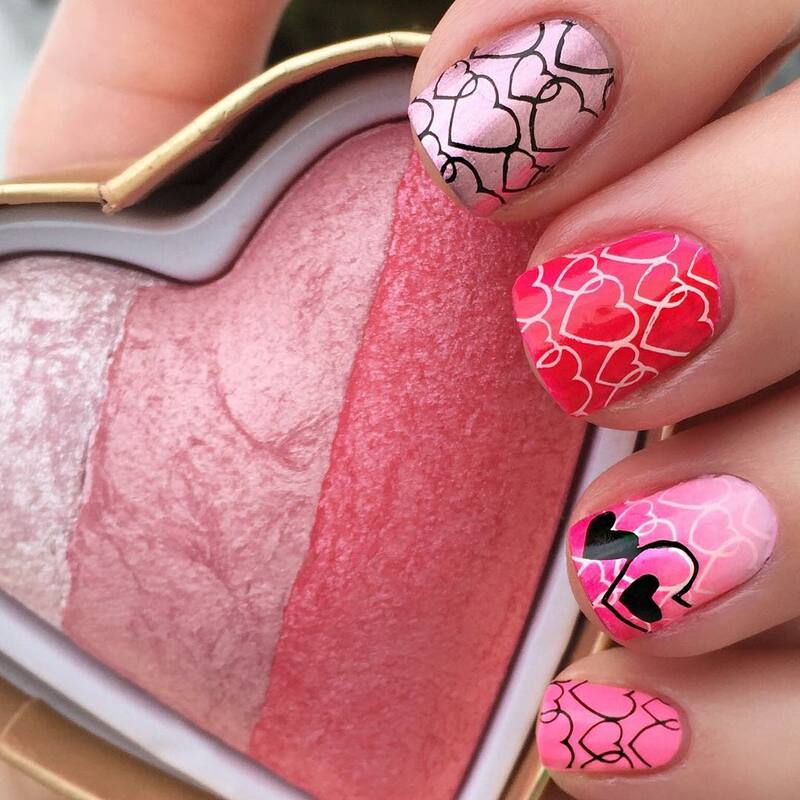 One can also go for the water marble design that might not be too easy to put on but can be worth the effort given its cool looks.